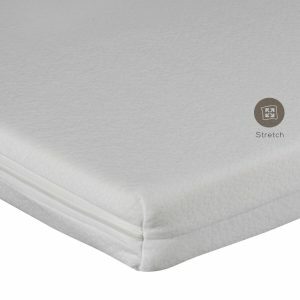 Jiraff is a 2 step classic mattress to use it since the baby’s few days of life. 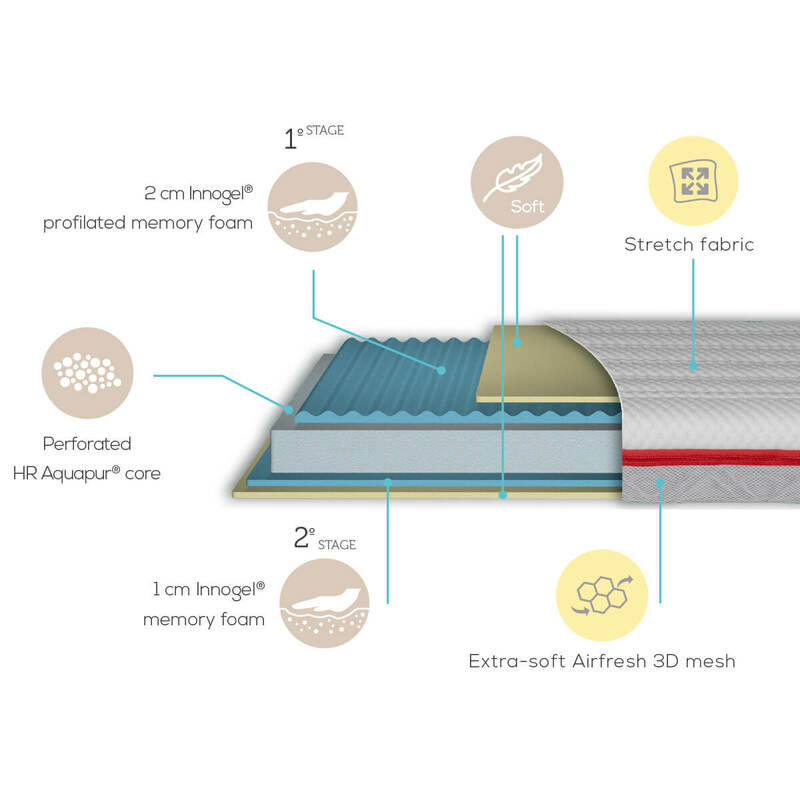 Innogel® memory foam: fresher than common memory foam. 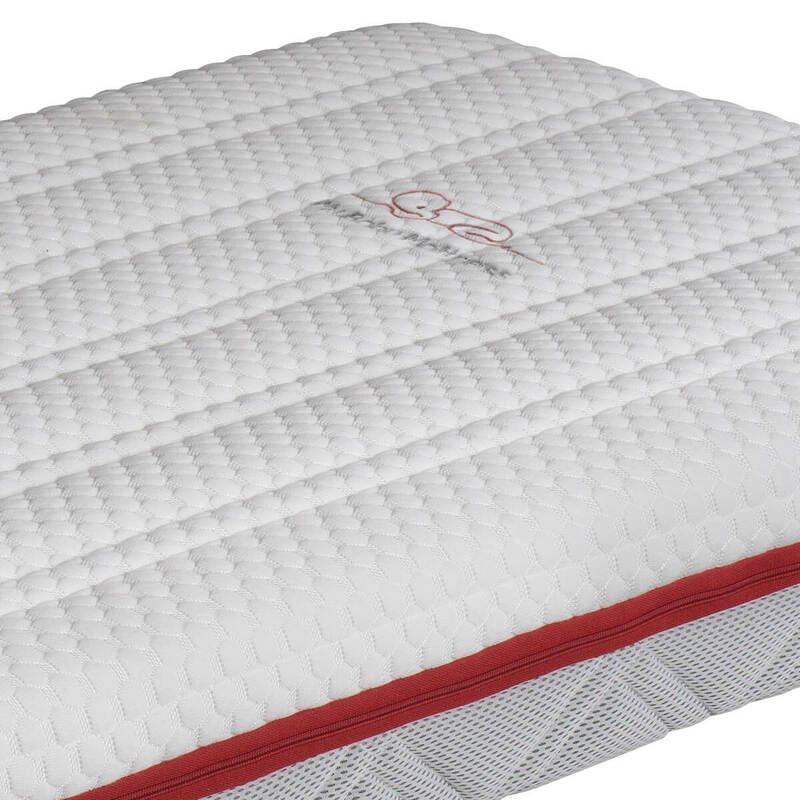 Gel particles delay heat absorption, relieving feeling of warmth to have an uninterrupted sleep. 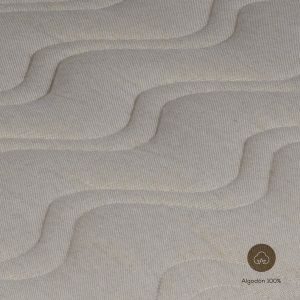 HR Aquapur®: soft and comfortable feeling. 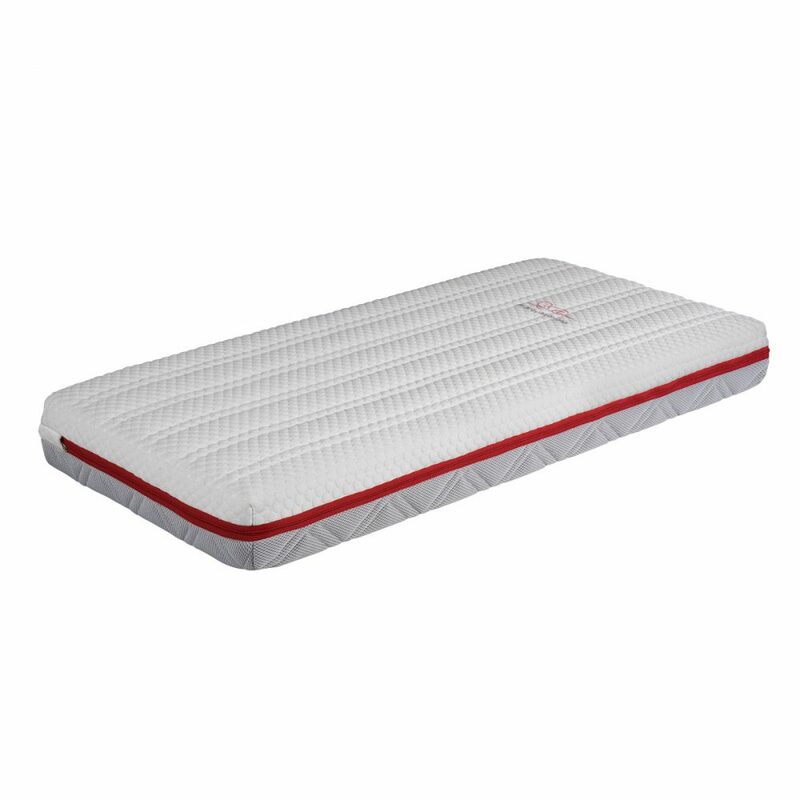 Its open-cell structure ensures air circulation inside the mattress. 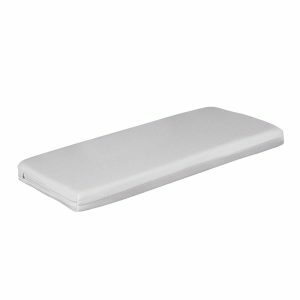 Perfilated: Better fulcrum distribution thanks to different confort zones. 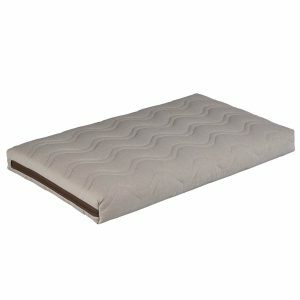 In addition, perfilated cores avoid humidity inside mattress to keep baby dry and leave pass the air to keep him fresh. 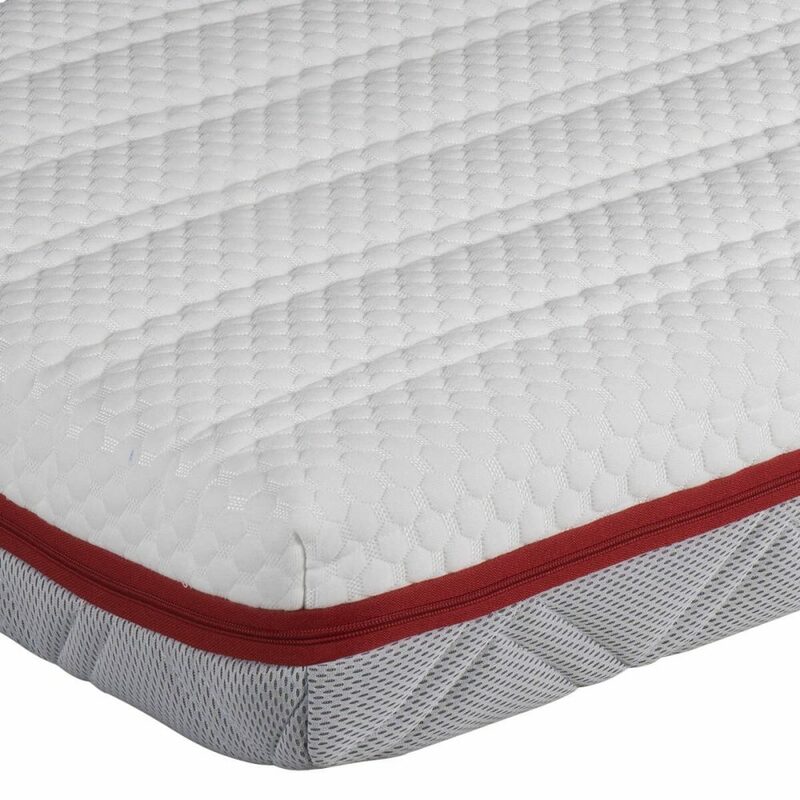 Removable cover and washable: Zippers comply UNE EN 71.3:96 (Spanish-European Norm): zipper slider stays hidden to prevent damage. 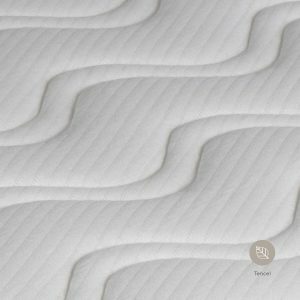 All covers can be washed in accordance with care label. 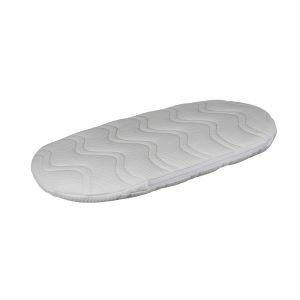 Inner cover: Breathable, elastic and safe inner cover that avoids any contact with the mattress core.